CRPC Nepal Sindhuli,Emergency Rehab Program and family reunification. 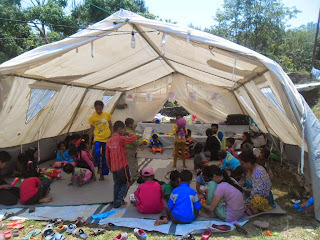 This week, it is very heavy reined in Sindhuli.Some house was damaged of our supported children. Two days stayed Ganga Bdr basel,Ram B.K,Milan Ramtel,And Asmita Basel.After two days they are reunification.